Shri Aghoreshwar Bhagwan Ramji was born in 1937 in Gundi, Bihar, to a zamindar family, estate administrators during the British rule. Despite their high cast, his grandfather and father were simple people, generous and noble, loved by everyone. The child was born after many years of marriage, and was given the name Bhagwan Deva Kumar. Around the age of five, his father died from a sudden illness. While growing up, he showed little interest towards his school, and was often found at the local temple praying or singing hymns along with other children. His relatives tried to get him back to what they perceived as a normal life for a child. But he refused any imposition and took to living inside orchards, or in the woods by the river, often falling into deep meditation. His quest then starts pushing him beyond his village, and albeit still very young, he began living like a sadhu visiting some holy sites of India. He was about fifteen when he reached Varanasi. He gets there by night in pouring rain, and the following morning he gets approached by an old woman who exhorts him to take a bath in the Ganges and then leads him to the nearby Vishvanath temple. When they get out, the mysterious lady invites him to reach the Kina Ram Sthal, the Aghor centre of Varanasi. Baba Rajeshwar Ramji and other Aghoris were waiting for him there, to initate him into the Kinaram family. Baba was a vegetarian Vaishnav sadhu, but at the end of the puja (religious ritual) he was given rice and fish. Overcoming his reluctance, he eats them. A period of Sadhana then starts for him, leading him to live new spiritual experiences and to get involved in all the activities of the centre. The boy who had already suffered a lot in his young life was destined to a bright future, to actions that would make him a legend during his lifetime. He left the ashram after some time, and started living by the river in makeshift shelters, close to the crematory grounds, exposed to the weather and privations. 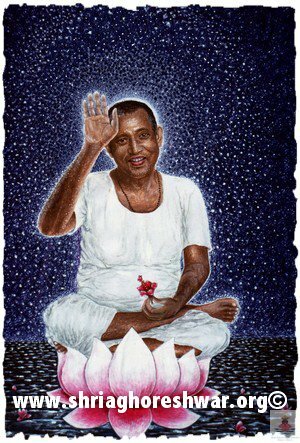 His Aghor Sadhana (Aghor spiritual practice) was by far the hardest one, which only few people can undertake and even fewer people can accomplish. In a smashan (cremation ground) not too far from Varanasi he spent three days and three nights in a state of deep trance, then finding himself invested with spiritual powers, the Siddhis. Miracles seemed to happen spontaneously in his presence and people from nearby villages began venerating this young ascetic as a Divine Being, offering him a plot of land where he could stay and bless the place with his presence. The first ashram was build, the Adi Ashram, also known as the Hariharpur Siddhapith in Chandouli district. Soon after, at the request of many people, he came back to the Holy City (Varanasi) and started becomeing active in the outside world. He revived the ancient Aghor lineage giving it a new vision and directions, eliminating outdated and stereotyped habits and combined the material and the spiritual aspect into harmonious reforms. The Aghoris, the feared ascetics whose blessings or curses, according to popular belief, can change a man’s life and whose actions seemed incomprehensible to most, finally leave their mysterious isolation and enter the modern society to give help, inspiration and assistance to an ever more confused humanity. 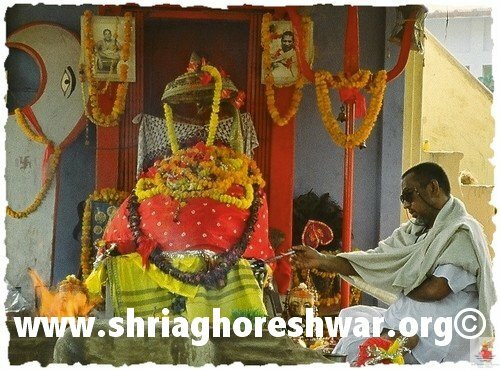 Shri Aghoreshwar’s Aghoris must learn to live within the society with the right detachment, combining spiritual practice with social engagement. In 1961, the Shri Sarveshwari Samooh (The Family of the Universal Mother), the association which would bring the Aghoris back to their ancient splendour, is formed. An ad hoc centre becomes the headquarters, and a program to help lepers – the most marginalised group – was established. The young Master was endowed with charismatic personality, disarming simplicity and humanity, and it was difficult for a pure soul not to be attracted by him. His organisation grows rapidly and gathers thousands of followers who spread the forgotten teachings and the new vision throughout the country. His vision attacks and tries to dismantle the bad old traditions, the caste prejudice, dowry and the useless and expensive religious rituals. His life is a continuous and unstoppable escalation and his fame attracts both political leaders and seekers from everywhere, both mighty and humble people, to whom he gives the same attention. The centre soon opens up its own printing press so that a fortnightly magazine and many books can be printed and be available in various centres of India. 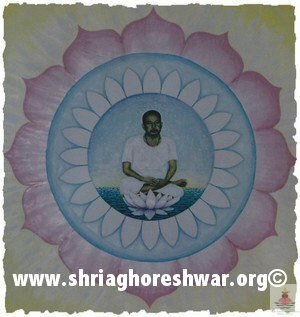 Shri Aghoreshwar himself dictated some of them as dialogues between the Master and the disciples. The leprosarium, school, public health centre and the Ayurveda pharmacy were the main activities of the ashram, while the association – engaged on the social front – undertook many activities for the needy people throughout the country. Many more centres opened over the years to spread this new model. The media starts talking about Him and the Aghoris, this time with words of admiration and praise only. Prime Ministers, politicians, cultural and spiritual figures visit Him, taking inspiration from Him. Shri Aghoreshwar Aghor Bhagwan Ramji, the Perfect Master (Siddha) depositary of the ancient knowledge, brings Aghoris back to the splendour of the time of Baba Kina Ramji, the Saint of Benares. 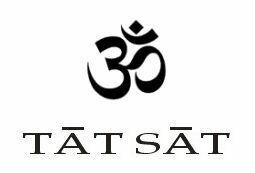 In New York City in 1992, after spending his life in simplicity inside the spirit and the social engagement, he takes Samadhi (He leaves his body) and enters the Nirvana. His mortal remains were taken to India and the Holy City stops for three days to bemoan the loss of its most famous modern Guru. 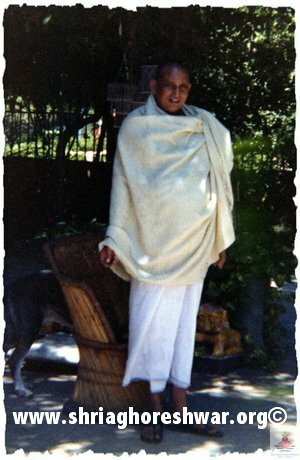 Contrary to the family tradition (Kula) that requires Masters be buried in a grave, he arranged for his cremation while alive, and his ashes then partly placed in the many centres of his spiritual family as well as dispersed in many holy places of the continent by Anil Babaji (Aghor Surya Dev Ramji).